Tuesday, January 3, 2017 at 7 a.m.
KC Parks District 3 Office, 6901 Elmwood Avenue in Swope Park, 7 a.m.-3:30 p.m. Payment is by money order or company check only and must be paid in full when the reservation is made. 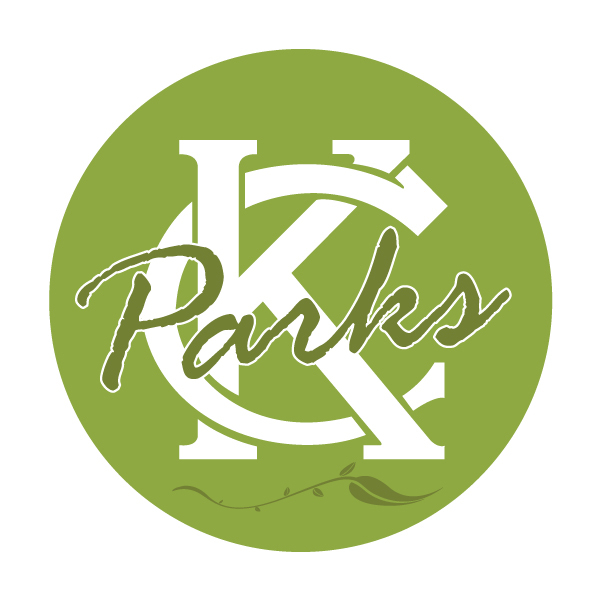 KC Parks reserves picnic shelters for small, private gatherings throughout the City. Shelters are available for rental from May 1 through October 31. All reservations are for the entire day (9 a.m. to 10 p.m.).